It’s no secret that flossing is good for our overall teeth and gum health – and being a well-groomed man or woman includes having healthy teeth. The problem is, many of us struggle with the notion of daily flossing and may skip a day or two (or three) now and then. Traditional string flossing is sometimes a pain, and even causes pain if we have sensitive gums or teeth. That’s where water flossing comes into play. 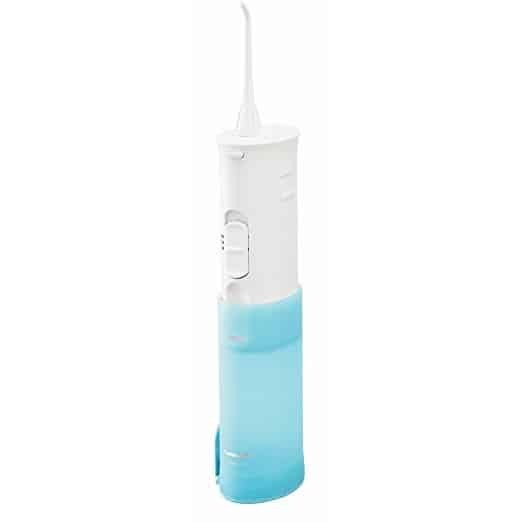 Water flossers, such as the Waterpik WP-660 , not only replace string floss, but do a better job of cleaning your teeth according to many experts. They’re even kind of fun to use. 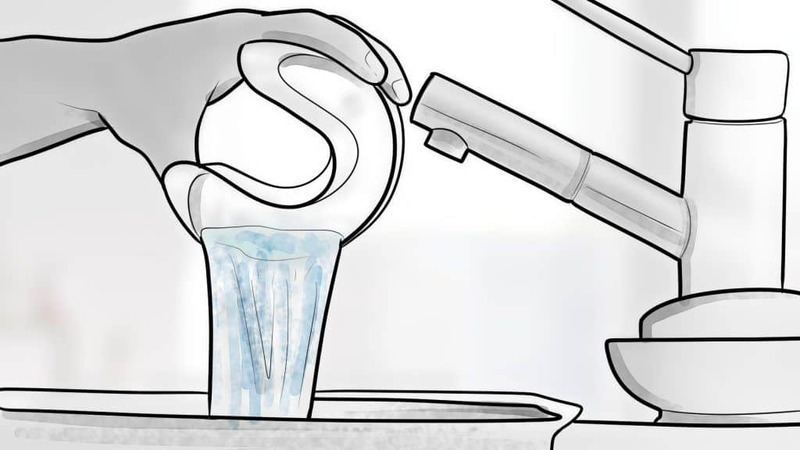 In this post we’ll examine the best water flossers in 2019 and talk more about how water flossers work, their advantages (and disadvantages) when compared to string floss, and some things to look for when buying a water flosser. Welcome to the world of water flossers, a world of many choices and machines that may look as complicated as something designed by NASA. 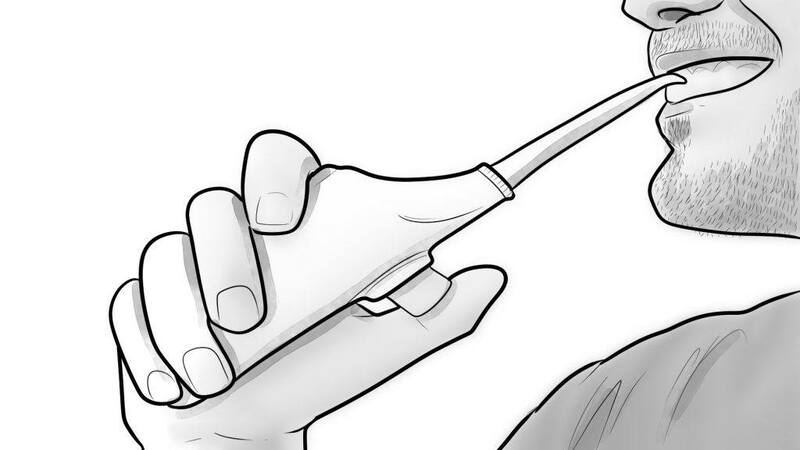 It’s a world worth delving deeply into, however, especially when you consider that many people suggest that water flossers are more effective than traditional string flossers (but more on that later). Also, studies show that water flossers are 29% more effective than string floss for overall plaque removal. A countertop flosser is the heaviest and bulkiest of the four types. It sits on your countertop and plugs into a nearby electrical socket. Countertop flossers come with a cord – which only makes sense considering that they run on electricity. They also come with an irrigation tank that you have to refill whenever it runs out of water. Most countertop flossers come with a variety of settings and different types of flosser tips, which means you can customize the amount of pressure exerted by the water. Cordless flossers are battery-operated (and either run on AA or rechargeable batteries) and are typically slim, small, and portable. They’re ideal for travelers going abroad, where voltage and storage are issues. Convenience is key here; you don’t have to worry about cords or searching for the nearest outlet. They may not be as powerful as countertop flossers, however. 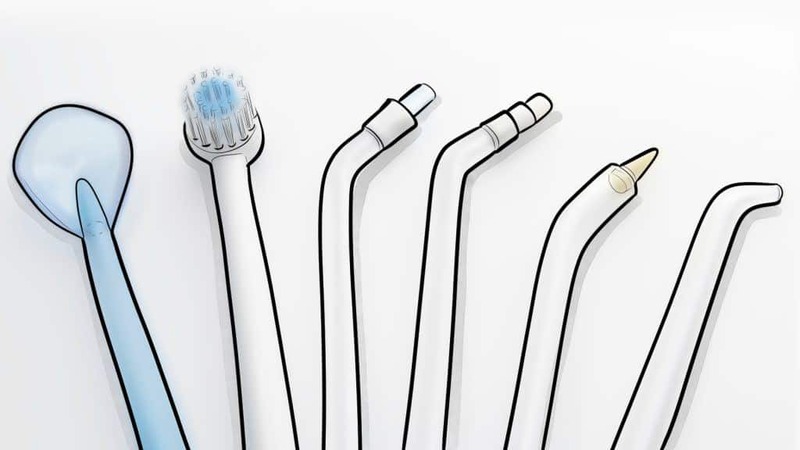 As their name implies, shower flossers attach to your shower head so you can floss after (or before) you’ve showered. You don’t need electricity or batteries, and don’t have to worry about refills. Faucet flossers simply attach to your faucet. One disadvantage of this type of flosser is that you may have to install and remove the device every time you use it. It’s not an overly complicated process, mind you, just something you have to do before you begin the flossing process. Most flossers come with multiple tips that are easily attached and removed from your flosser. 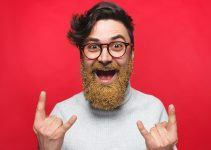 Different tips provide different types of pressure, and some tips are specifically designed to do a certain job, such as clean the teeth and gums around orthodontia. It also makes sense to have multiple tips if your entire family plans to use the flosser. A flosser with multiple setting options is good for folks with special needs, such as sensitive gums, braces, or specific oral ailments. Some brands offer up to 10 pressure settings. Some flossers generate noise while in operation. It’s a matter of personal choice in determining how much noise you can handle. You also want to consider the sanity of others if you plan to use it while they are sleeping. Now that you have some water flosser buying knowledge, let’s take a look at what we think are the best water flossers available today. The Waterpik brand is extremely prevalent in water flosser reviews, and it’s not easy choosing between the company’s many options. But we think the WP-660 is the best of the bunch. 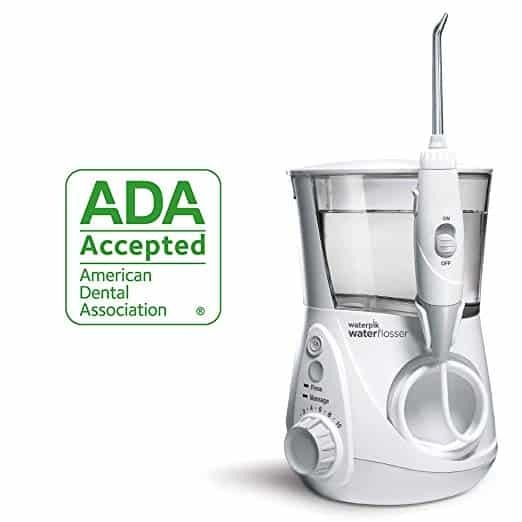 For starters, the Waterpik WP-660 has the American Dental Association’s Seal of Acceptance to back it up. How it earned that commendation is important for our purposes, and here are some of the things that set it apart from the rest. The WP-660 features ten pressure settings and seven water flossing tips. It’s Waterpik’s most advanced flosser and features a compact design that’s easy to use. It comes with a one-minute timer and 30-second pacer to keep you properly on task as you floss. It’s the best water flosser for braces and is said to provide three times more effective cleaning around braces than string floss. It’s also twice as effective for flossing around dental implants. It gets the job done through a unique combination of dental water pressure and pulsations that clean deep between the teeth and below the gumline to remove harmful bacteria and debris. Its compact, contemporary design includes an on and off water control switch on the handle, an LED information panel, as well as pulse-modulation technology that provides maximum plaque removal. It comes with two modes: Floss Mode and Hydro-Pulse Massage Mode. The latter mode provides gum stimulation and improved circulation. The water tank is dishwasher safe and friendly. There’s a reason why the Waterpik WP-660 is among the most popular and well-sold models on the market. It combines unique features with multiple settings to provide the optimal flossing experience. If portability is one of your primary concerns, then you should check out the Panasonic EW-DJ10 Flosser. It’s cordless, for one, but it also has a collapsible design to fit easily in luggage and bags while traveling. Not that you need to be a traveler to get the most from this flosser, however. The EW-DJ10 comes with two-speed settings – a normal setting that’s suitable for people with sensitive gums and teeth, and a high-speed option that provides a more powerful option for removing stubborn food particles and plaque. At its highest setting, the Panasonic EW-DJ10 operates at 1,400 pulses per minute to easily clear and flush out even the most stubborn food debris. Moreover, the pressure helps increase blood flow to the gums which, in turn, revitalizes gum tissue. Also, the lower speed setting is a great option for children. Yes, it’s smaller than many flossers – which makes it great for travel – but it has a 5.5-ounce water reservoir that enables you to floss for a decent amount of time before you need to refill it. What else do we like? Well, it’s a good value that comes at a very affordable price. But it’s also easy to take apart and clean, and is fully waterproof. You don’t have to worry about getting water into an area of the unit that might damage other flossers. A soft cloth is all you need to dry the unit. You’ll need two AA batteries to power the EW-DJ10 (you’ll need to purchase the batteries). The Panasonic EW-DJ10 provides the convenience that many users seek in a water flosser. It’s the best portable water flosser available and works great for everyone – including children and those with sensitive gums (or braces). 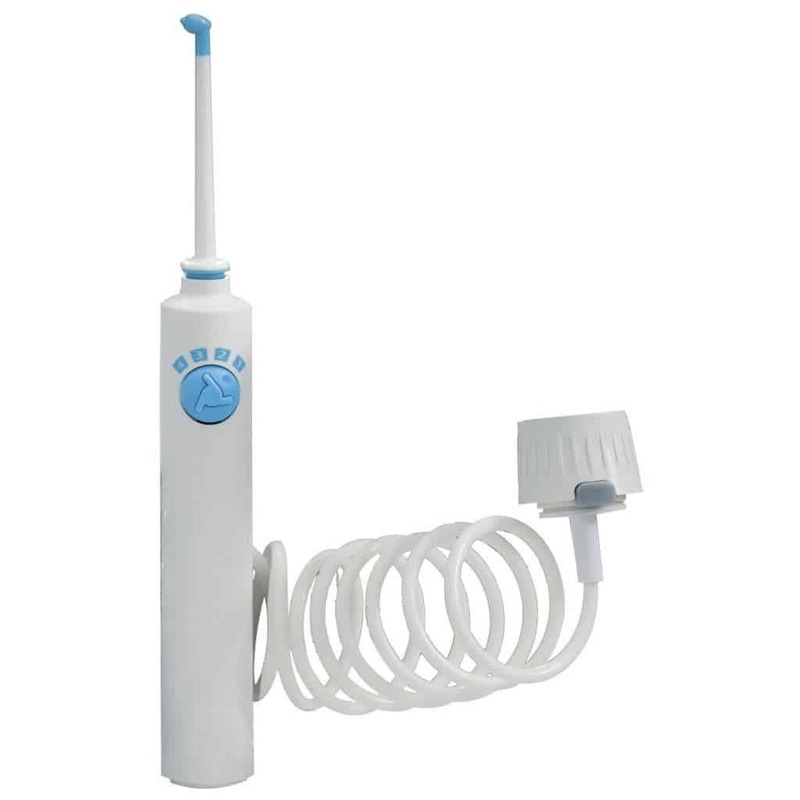 It’s not only the best cordless water flosser, but also the best portable water flosser. When you think of a “quiet” water flosser you don’t necessarily think “powerful.” Yet, that’s exactly what the H2ofloss Water Dental Flosser provides – quiet and power. If you like to floss your teeth at weird hours of the night (perhaps you work a late shift), or are just a nice guy who doesn’t want to disturb your loved ones at any time of the day, then the H2ofloss flosser is for you. But again, quiet doesn’t mean this flosser lacks power. Far from it, in fact. It’s capable of generating 1,200 pulses per minute – which dental experts say is the most comfortable frequency for flossers. It comes with five pressure settings, all located on the handle for convenient use. The H2ofloss flosser also comes with 12 multifunction flossing tips, including ones designed to work with orthodontics, and even the tongue. The water reservoir is larger than on many flossers, while the unit itself is 100% waterproof, which makes for safe, convenient cleaning. The until draws 45 watts of power, which is pretty good when you consider the powerful spray it generates. 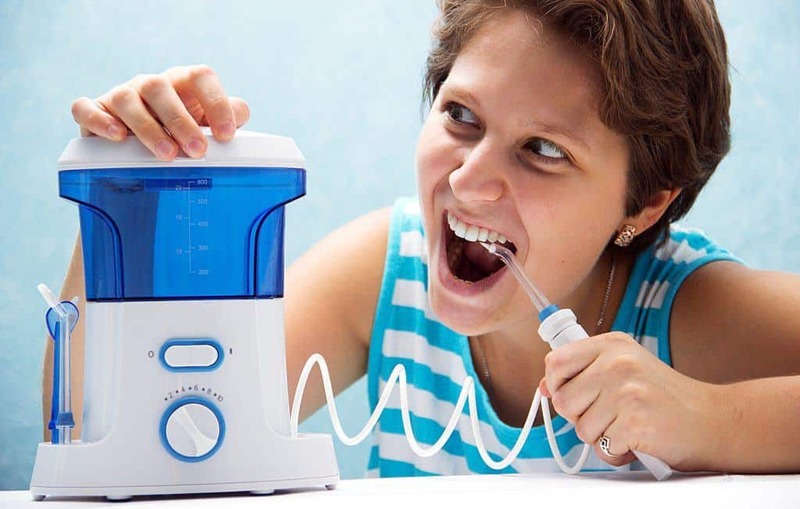 Combine it with its whisper-quiet motor and you have a flosser that gets the job done without waking up your family or the neighbors. The H2ofloss Water Dental Flosser comes with a 7-day full-refund return – you don’t even a need reason for returning it – as well as a 1-year warranty. If you’re looking for a powerful-but-quiet, versatile flosser, then the H20floss Water Dental Flosser is worth checking out. It has everything you need in a quality flosser. Back to Waterpik, the superstar of water flosser manufacturers. You could pick a decent handful of Waterpik flossers for inclusion on a “best-of” list and wouldn’t steer people the wrong way. While we like a bit of variety in our choice, we still give plenty of props to Waterpik, and their WP-900 certainly is among the top flossers available. 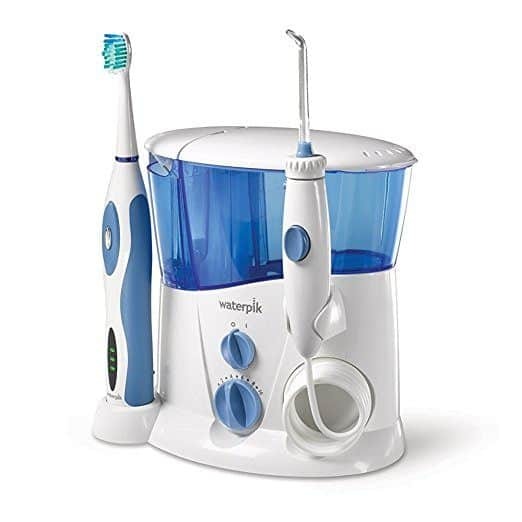 The biggest difference from the WP-900 and our top pick, the WP-660, is that the WP-900 is combination option that includes a Sonic Electric toothbrush. It makes for a great all-in-one dental care package that keeps your teeth and gums healthy. 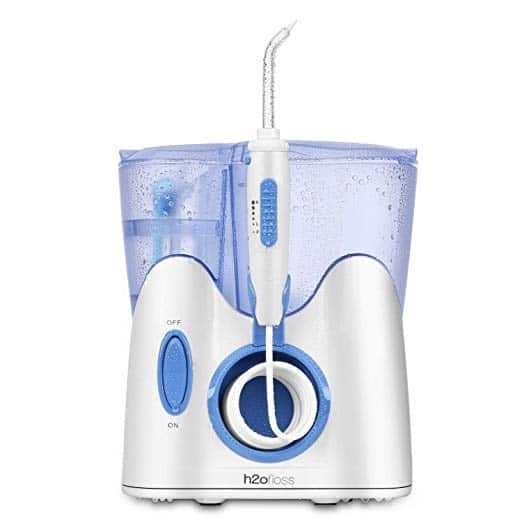 While the Sonic Toothbrush is a great addition, our focus is on the WP-900 water flosser which, as mentioned, lives up to the lofty Waterpik name. As a good water flossing device must, the WP-900 removes plaque and debris deep between and teeth and below the gumline, particularly in places where brushing and traditional flossing can’t reach. And it’s suitable for everyone, including those with braces, implants, crowns and other serious dental work. The WP-900 comes with five interchangeable tips (instead of seven with the WP-660) and can reach 1,400 pulses per minute. It also comes with a high-volume water reservoir. Not that we want to ignore the Sonic Toothbrush, because it helps make the WP-900 even stronger. The brush comes with two heads – one for standard, overall cleaning, while the other is a compact head that’s excellent for precision cleaning. The toothbrush is rechargeable, two-speed, and great for traveling because of its portability. The WP-900 is another example of Waterpik’s high-quality products and comes with an excellent toothbrush, which is a bonus. It’s a good all-around product that takes care of virtually all of your dental health needs. We mentioned faucet flossers in the section about what to look for when buying a water flosser. For our money, the ProFloss Waterflosser is the best of the bunch. 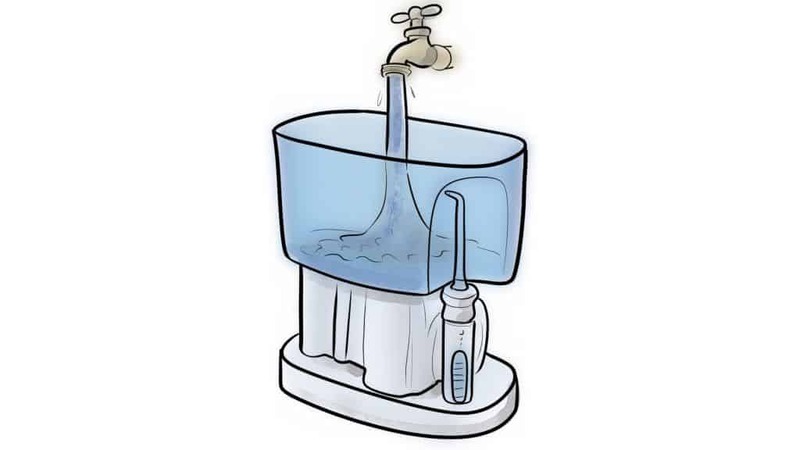 The ProFloss “aerator” comes with both external and internal threads that fit most faucet heads, so the chances are good that you can use it in your particular sink. Faucet flossers have several advantages, not the least of which is that you don’t need another power source, i.e., batteries or electricity, for it to work. Just attach it to your faucet, turn on the water, and you’re ready to go. 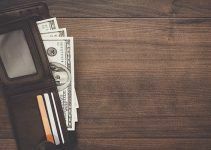 But there are other advantages: it doesn’t take up countertop space, there’s no water reservoir that needs to be re-filled, and it’s easy to use for all ages. Finally, it’s quiet, especially when compared to many countertop models. While countertop and cordless models come with pressure settings, the ProFloss Waterflosser relies on your water source to deliver the needed pressure. All that means is that you adjust the pressure with your faucet handles, as well as the temperature of the stream. Nonetheless, the 4190 has four water flow levels on the handle of the device for further ease of use. Note: the lack of a motor means you can’t achieve high pulse speeds like you can with externally-powered flossers. You’ll get about half the pulse-power with the 4190, but that’s still strong enough to get a deep cleaning between your teeth and gums. And what you also get is continuous flossing. You avoid the potential nuisance of having to refill the tank before you’re finished. You can floss as long as you like, actually. The flosser comes with a 42-inch long cord, meaning you roam pretty much wherever the hell you like while flossing. OK, so maybe not in the living room – unless your living room has a faucet, that is. Slowly screw and push the Profloss aerator onto your faucet. Be careful not jam the connection. Don’t turn the water on full pressure at first. Start with a gentle, steady stream, then add more pressure as needed. To uninstall it, first remove the hose from the aerator (there’s a button that releases the hose). Detaching the aerator first may damage the device. While it’s up to you to attach the Pro Waterflosser 4190 to your faucet, everything else about it is convenient – from the ability to floss continuously, to a lengthy hose that lets you roam about while you’re flossing. If a faucet flosser appeals to you, the 4190 deserves your serious consideration. 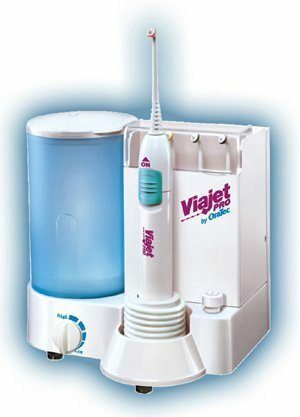 The ViaJet Pro is another water flosser recommended for use by everyone, but one that people with braces, gum issues, etc., will really like. That’s because it provides a high-powered cleaning that’s great for removing food particles around braces, while flushing out debris from pockets that brushing can’t reach. The current ViaJet Pro is a re-designed model that includes many new features not found on previous models. Your water flossing kit comes with four tips – two standard and two rubber tips – and adjustable pressure up to 1,200 pulses per minutes. Instead of buttons, the settings are adjusted with slider controls and give you a bit more freedom to find the ideal setting for you, whether you want a few drops or the maximum, full-force power jet. The reservoir holds 500ml of water and comes with an easy-to-use flip top refill lid that, thanks to the new design, is virtually indestructible. And the reservoir comes with measuring markers to always let you know your water levels. The ViaJet Pro Irrigator’s design is sleek and doesn’t take up a ton of space on a countertop. But it’s also a robust design and you’ll appreciate its powerful motor. The ViaJet Pro is comparable to professional water flossing solutions but comes with a price tag that’s very fair. It’s easy to use and made from solid construction. The bottom line is that you need to floss. You’ve heard all the reasons why, but they’re worth repeating: flossing reaches areas that a toothbrush doesn’t; flossing protect your gums from all kinds of disease and nasty stuff; flossing removes up to 40% bacteria than brushing alone; flossing will save you money on future dental bills. But let’s talk about using a water flosser, because it’s a different game than flossing with string – a much different game. It’s not an incredibly complicated process, but it never hurts to have guidelines. This step is fairly obvious but, let’s be honest, without water in your flosser’s reservoir you’re basically out of luck. Unless you’re using a faucet flosser, that is. Most tanks come with a line that lets you know the maximum amount of water you need. Most people use tap water, which makes sense. Dental pros suggest using warm – but not hot – water, especially if you have teeth that are sensitive to cooler temperatures. Do now, however, use salt water because it can block the pipes and hoses of your water flosser. If you’d like, you can add a small cup of mouthwash to your water once or twice a week to create a sterile environment. Most water flossers come with standard tips – classic jet tip, toothbrush tip, orthodontic tip, etc. 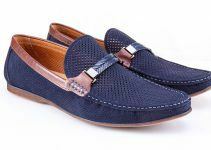 – while others come with an even wider variety. Choose the right tip for your teeth and gums. 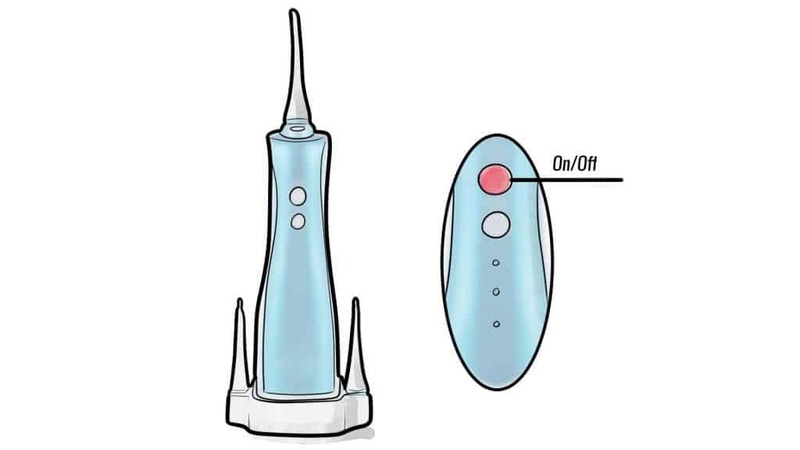 Water flossers typically have a way to lock the flosser into the handle. You simply twist the tip in place or by pressing a button on the handle. Consult your product manual if you have difficulties. Place the tip in your mouth and begin by flossing your back teeth. Make sure to hold the tip away from your teeth and gums, rather than touching them directly with the tip. Start with either the inside or outside of your teeth; just be sure that you cover every area of your teeth and gums. You may also want to lean over the sink to avoid splashing water on the countertop or, for that matter, all over yourself. Of course, you can’t do anything until you turn on your flosser. You’ll also need to adjust the water pressure, usually by pushing a button or adjusting a dial. Meanwhile, your faucet handle controls the water pressure of a faucet flosser. It’s best to start with lower pressure and work your way up. You’ll eventually want the pressure to be high, but not uncomfortable. Take your time and go tooth-by-tooth while following the gum line to make sure you clean all the food and tartar residue. Start with the top of the tooth, move down to its base, then clean the spaces between your teeth thoroughly. Again, do both the inside and outside of your teeth. The entire process should take you no more than two minutes (which is how long dentists recommend you should brush your teeth). Pour out any remaining water in the reservoir once you’ve finished flossing. Leaving stale water in your tank can cause bacteria to grow. Clean the water reservoir frequently. You can place most water flosser reservoirs on the top rack of your dishwasher. Clean the internal parts of your flosser with a mixture of warm water and white vinegar. Place the flosser handle in the sink and allow the solution of warm water and vinegar drain out of it (it usually takes about 20 minutes). Soak the flosser tip in a container of white vinegar or hydrogen peroxide for five to seven minutes before rinsing it with warm water. As a general rule, you should replace water flosser tips every three to six months. In this corner we have the tried and true traditional method of cleaning the teeth and gums. In the other, we have the newer method, the flashier model, the one with more gadgets. Who’s going to come out on top? In the debate of string floss vs. water flosser, it depends on who you ask, or whose research you trust. There’s nothing wrong with either method, but it’s worth breaking down both styles of flossing to see if there’s a right answer. Ah, string floss. 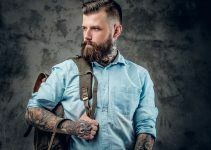 As mentioned, most of us understand the importance of flossing, and have since we were children, and – for most of us – the image of a small, plastic container of string floss comes to mind. By now, miles upon miles of string floss has helped keep the world’s gums healthy. And our dental hygienist is like a samurai with the stuff. Flossing with string floss involves passing a thin piece of string between the teeth. The floss scrapes up and down the surface of each tooth to remove plaque and food particles, as well as under the gums. String floss is fairly easy to use, although at some point in your life you may have had a hygienist or dentist tell you that you were flossing incorrectly (probably because, like most of us, you’re in a hurry or aren’t flossing enough). String floss is cheaper than investing in a water flosser, no doubt. A container of floss costs a few bucks while water flossers may range in price from $30 to $70. String floss doesn’t require a power source other than your hands. Water flossers either plug into electrical outlets or, in the case of faucet flossers, rely on your home’s water supply. String floss, in general, takes more time to use than a water flosser, if you’re flossing the correct way, that is. Flossing with string is often difficult for people with dexterity issues or have problems with their hands caused by arthritis, etc. People with sensitive gums may find that string floss is too harsh and often painful. Individuals with braces may have a hard time dislodging food particles from their braces. While water flossers may seem like a relatively new phenomenon, the first one was introduced in 1962. They’ve certainly come a long way since then and the number of people who use them is growing. Water flossing involves a machine-like device, or a faucet attachment, that directs a stream of water on your teeth and gums. The pressure of the water removes plaque and debris from the teeth and gums, unlike with the scraping motion of string floss. The gentler pressure of the water helps make water flossing a nice alternative to string floss for people with sensitive gums or other dental issues. The massaging action of water flossing may even improve gum health. Flossing takes less time with a water flosser, although that doesn’t mean you should rush through the job. While string flossing may cause minor bleeding of the gums, water flossing uses a more gentle cleaning action. 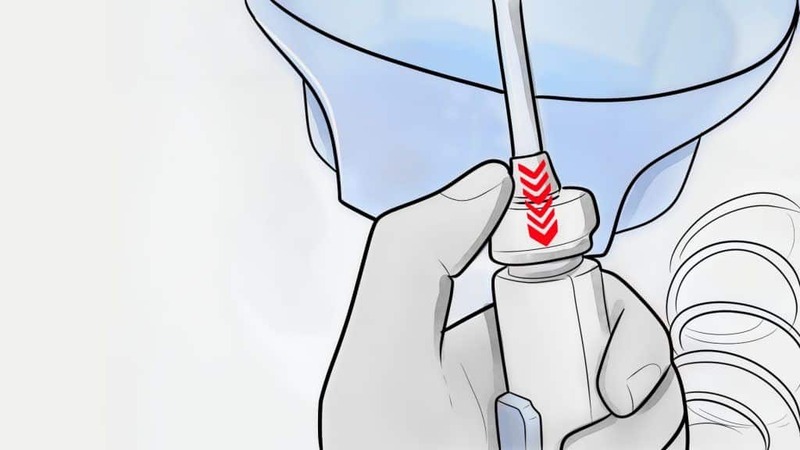 While the technique of water flossing is much different than string flossing, most users find water flossers easy to use and adapt to them after only a few uses. Some water flossers even come with built-in sensors that let you know when you’ve sufficiently flossed an area of your teeth and gums. Water flossing isn’t as convenient as string flossing. A piece of string vs. a machine you place on your countertop? You get the picture. OK, so we have two different types of flossing, each in their corner waiting for the showdown to begin. Who’s going to win? Before the bell rings, keep one thing in mind. That is, dental professionals want you to floss – whether you use string floss or a water flosser, or a floss pick. Not flossing is the worst option in their minds, and they have a ton of research – and rotting and falling-out teeth – to back them up. But we’ve already lectured you enough about flossing. Here’s something interesting about research: in many cases it shows that water flossing works more effectively than string flossing for removing plaque while preventing gingivitis and bleeding gums. In one study published in the Journal of Clinical Dentistry, researchers found that people who used a water flosser in combination with a manual toothbrush had a 17% greater reduction in plaque compared to those who used string floss and a toothbrush. Other studies show that water flossing is more effective for reducing gingivitis and gum bleeding, as well as more effective for removing plaque. The fact is, a water flosser is more effective than string floss in the eyes of many. Nonetheless, some dentists recommend a combination of string floss and water flossing. Either way, your teeth will thank you for it. Perhaps the two biggest factors we took into account were ease of use and effectiveness. Red flags immediately arose when we read the reviews of those who find a specific water flosser difficult to use. And it pays to be somewhat wary of faucet flossers – make sure you buy one that fits easily onto your faucet and comes off just as easily. We also appreciate unique features in water flossers, but only if they contribute to its overall effectiveness. As always, we welcome your feedback and suggestions. 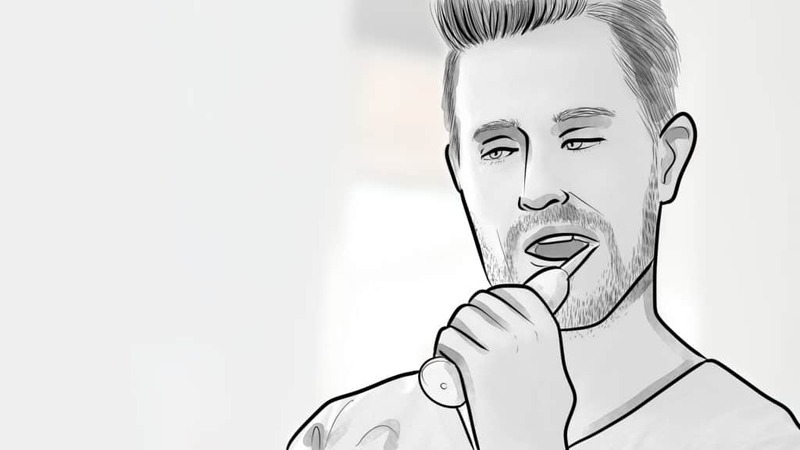 Are you using a water flosser? If so, what brand and type? Have you used any of the flossers listed here? We’d love to hear from you.